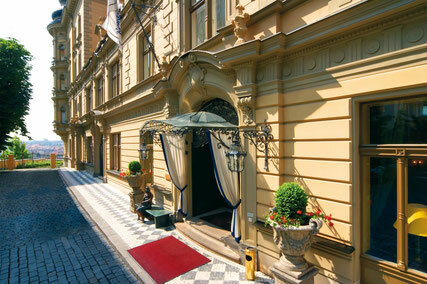 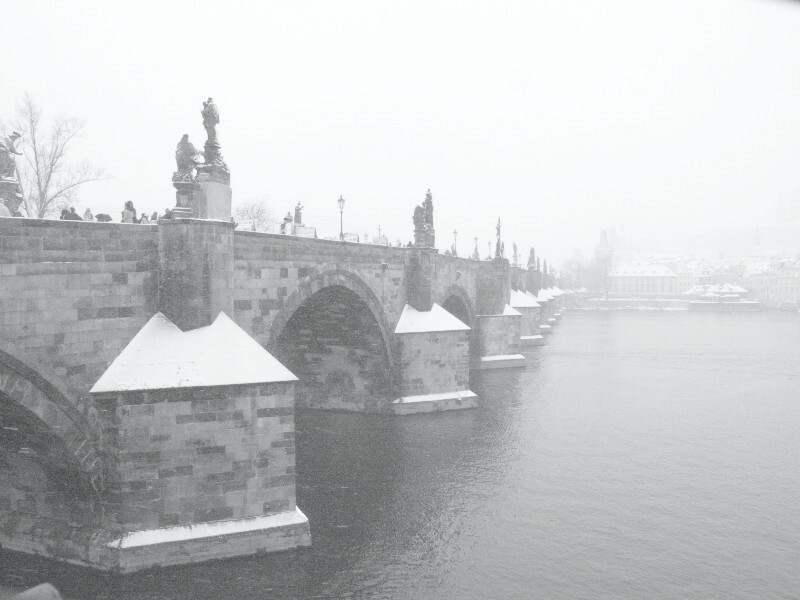 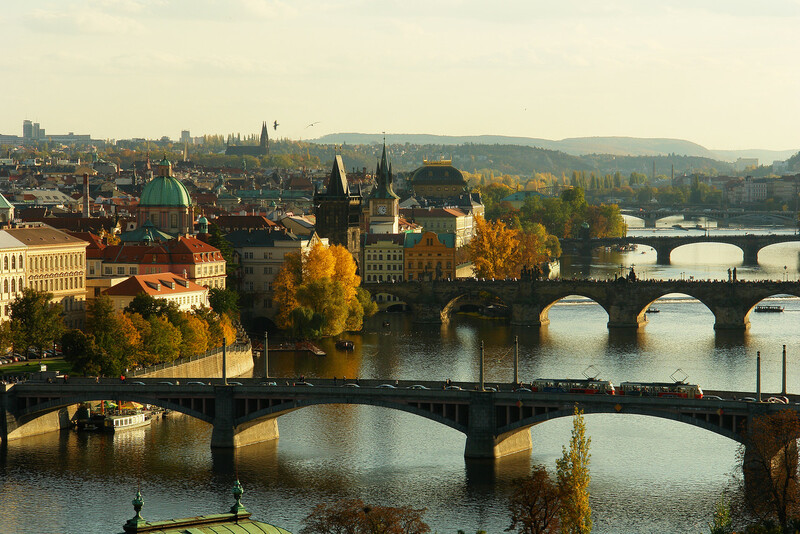 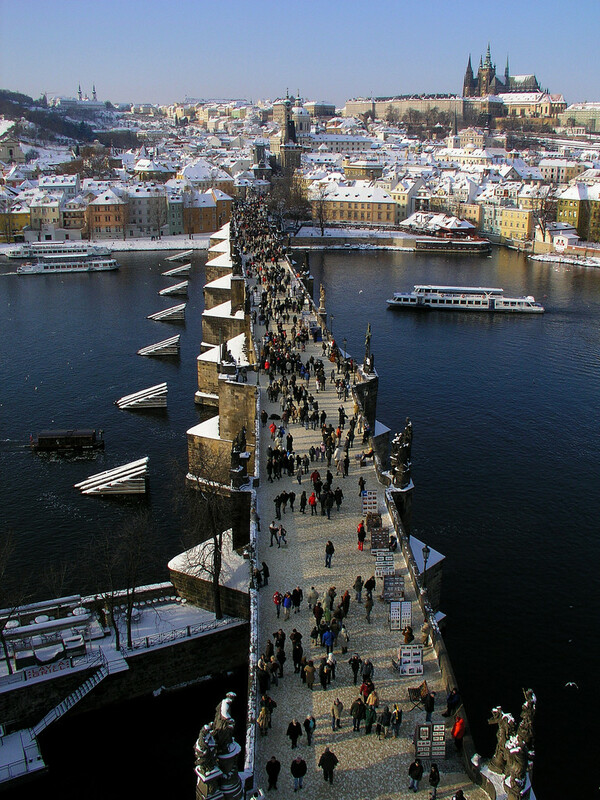 Just 5 minutes drive from the Old Town, you will find Prague’s and one of Europe’s most luxurious 5-star experiences. 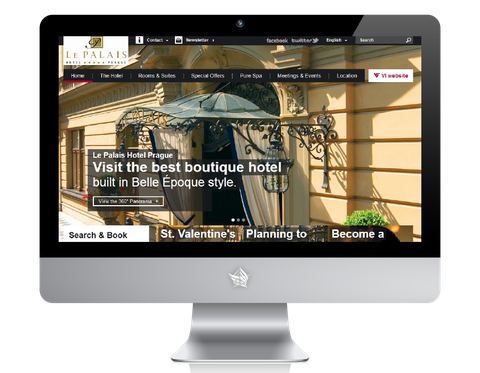 Voted the best hotel in the world by The Leading Hotels of the World in 2005 and consistently ranked in the Top 15 hotels by Tripadvisor the Le Palais offers both tranquility you need and the level of service you demand. 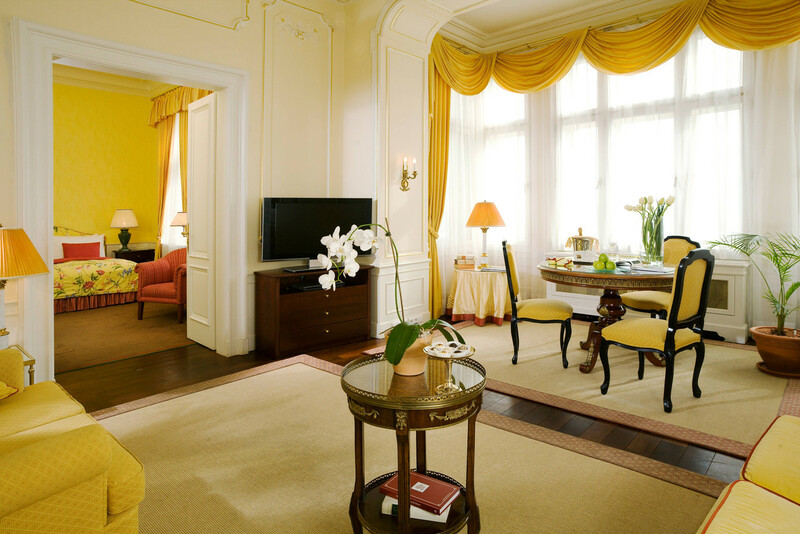 The interiors present the confident style of Veronika Jurkowitsch, who has created a perfect symbiosis of historical elegance, state-of-the-art and attention to detail. 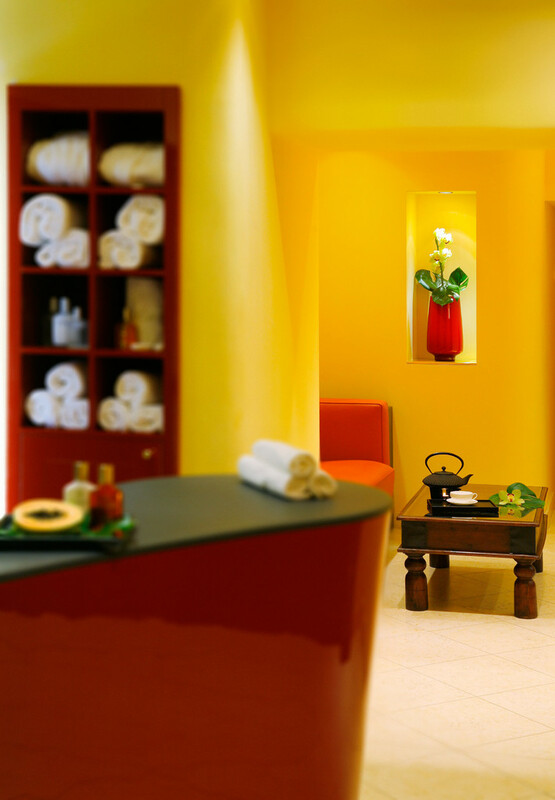 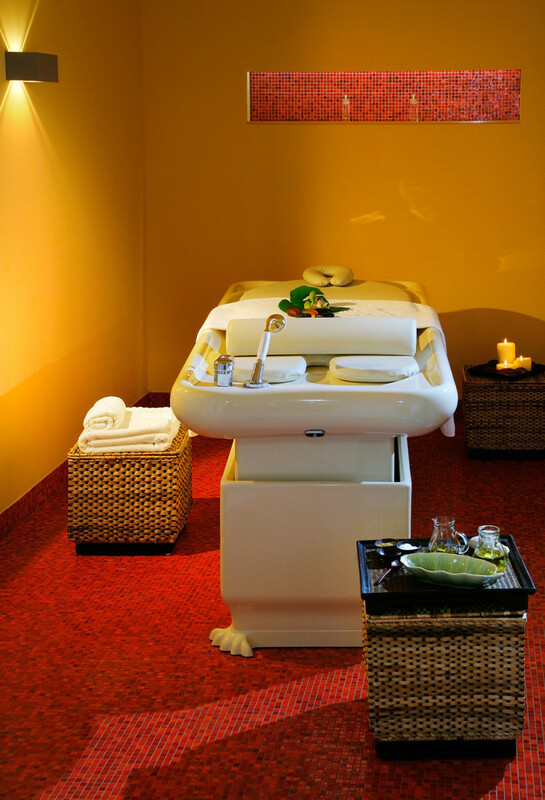 • Lavish Health Club with fitness, sauna, steam bath, whirlpool and aroma showers. 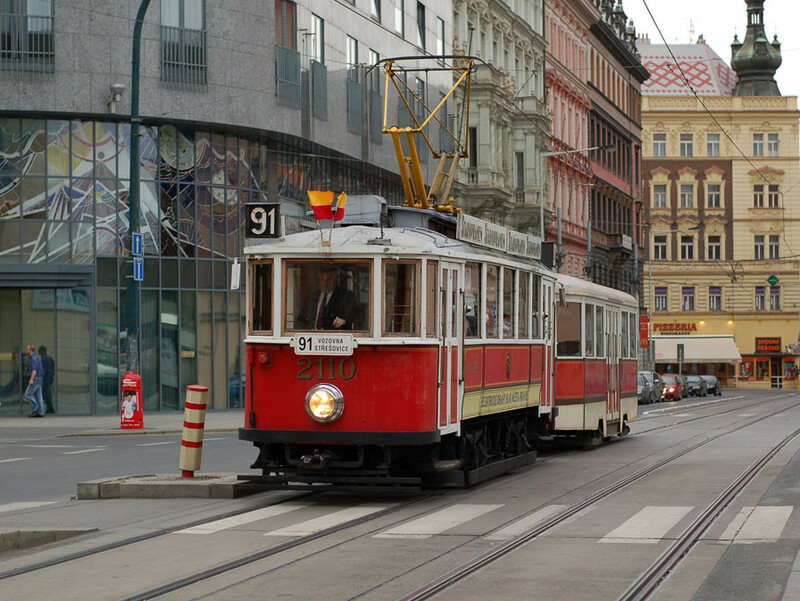 The hotel is located in an exclusive residential area of Prague, only a 5-minute drive from the famed Wenceslas Square and the National Museum. 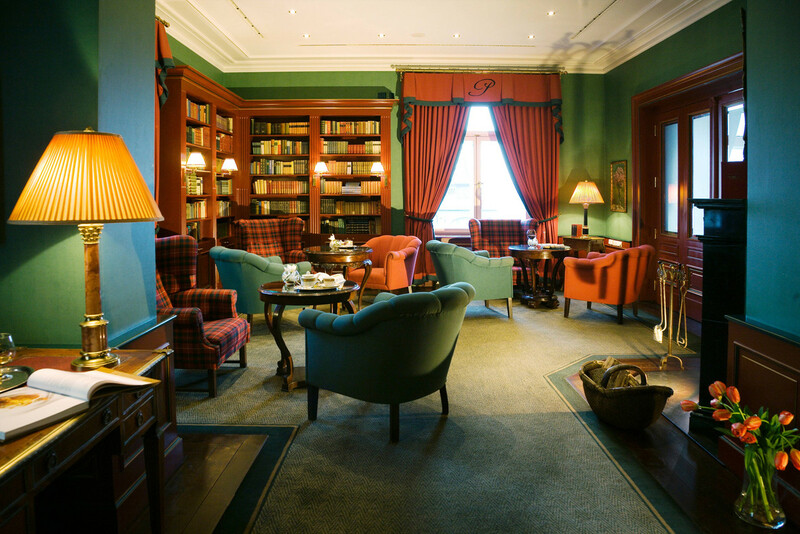 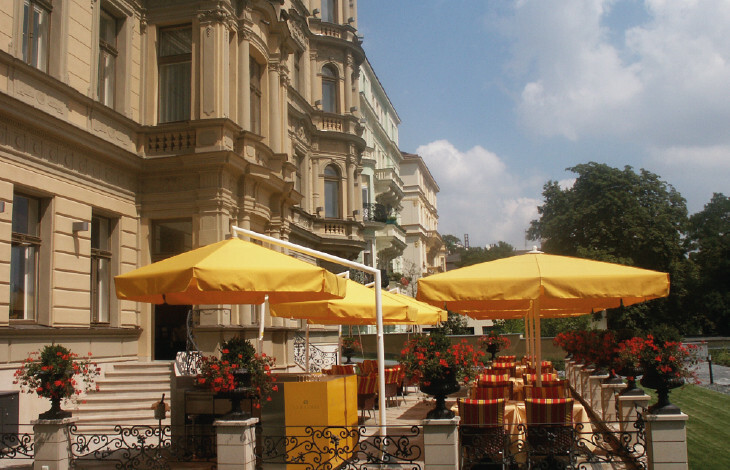 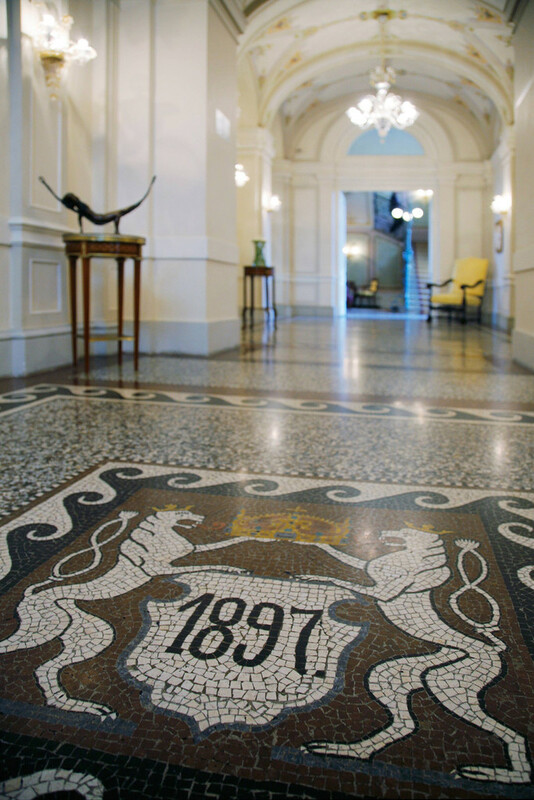 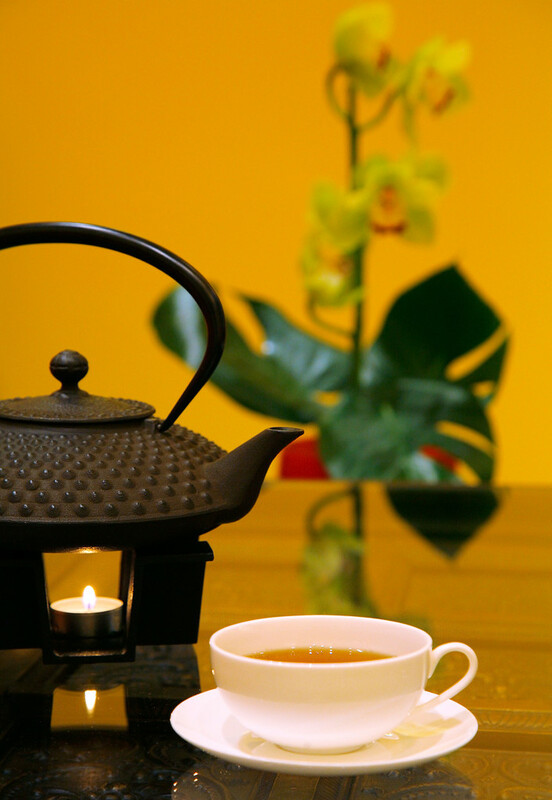 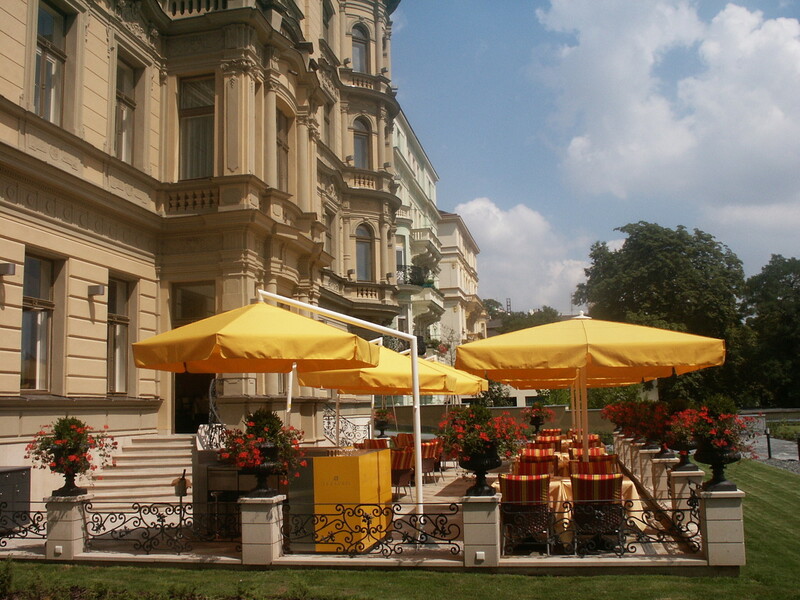 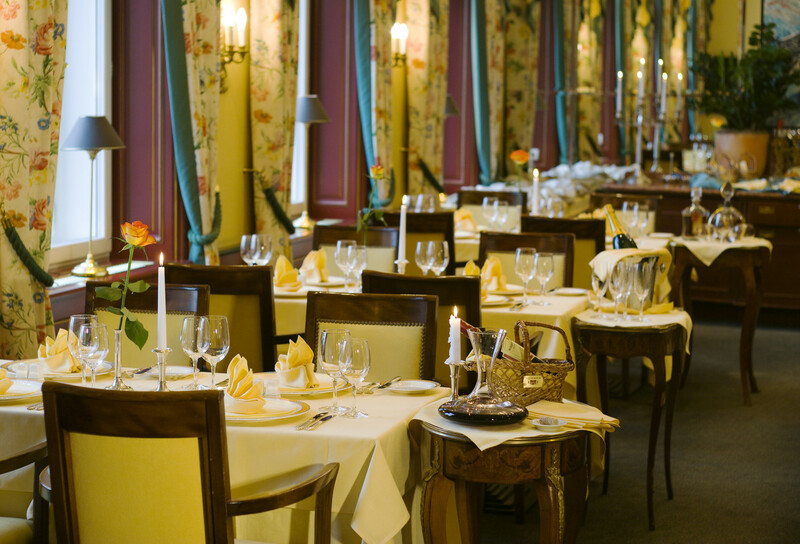 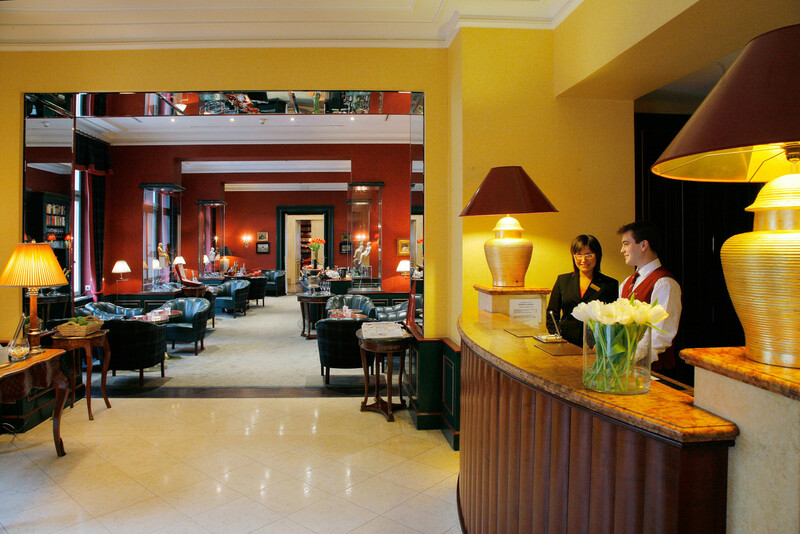 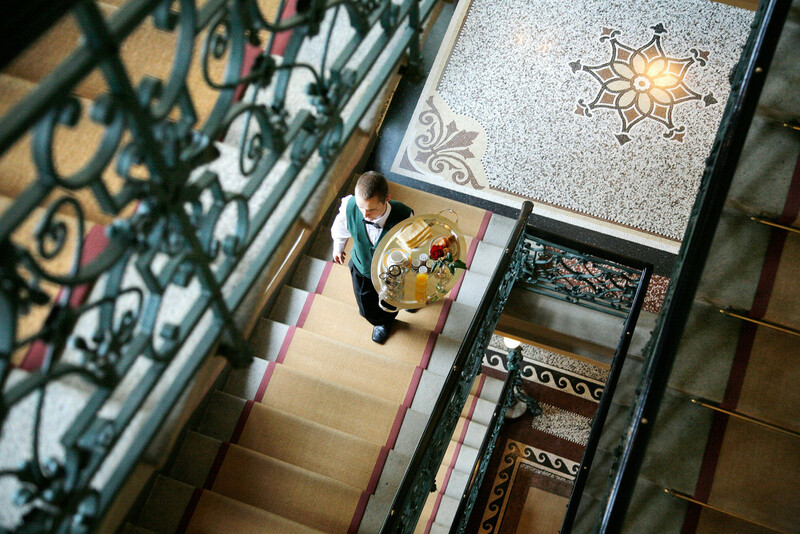 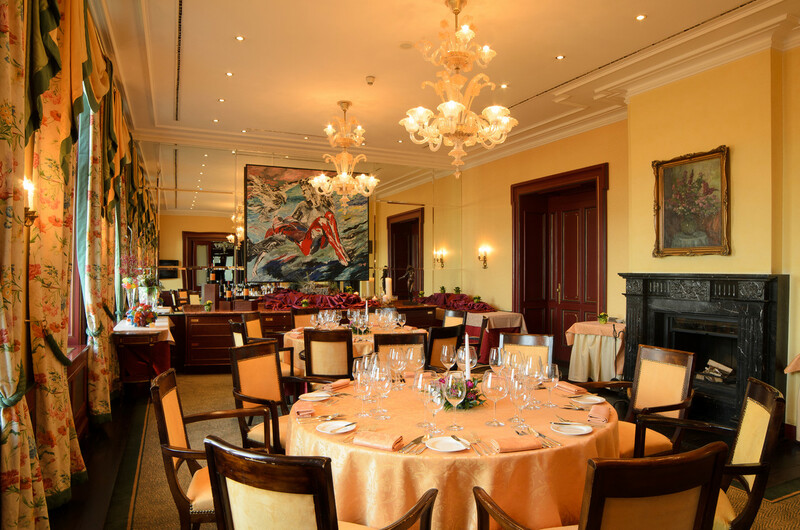 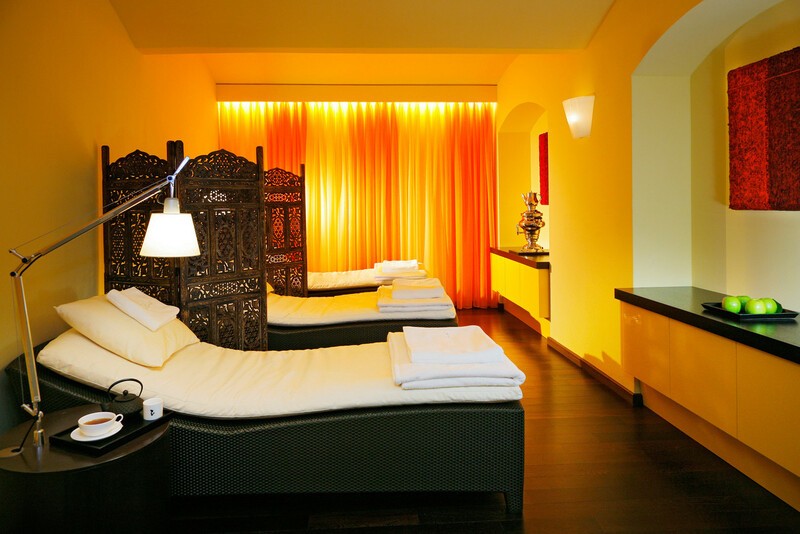 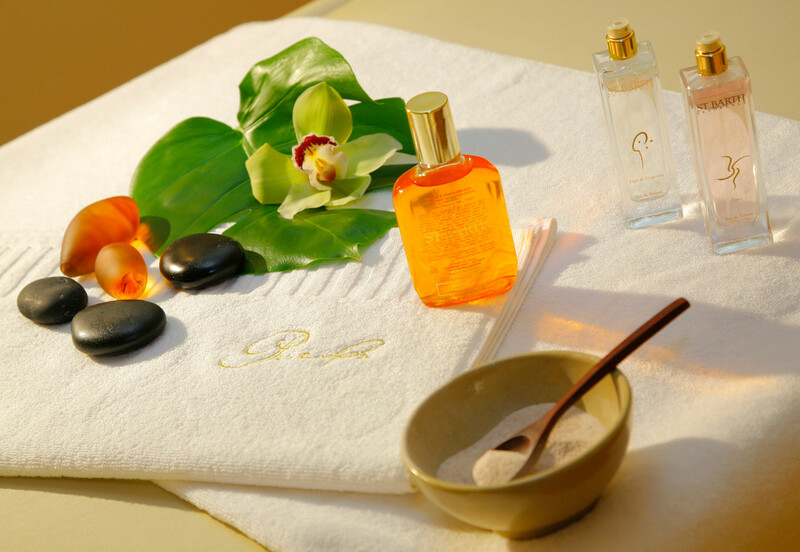 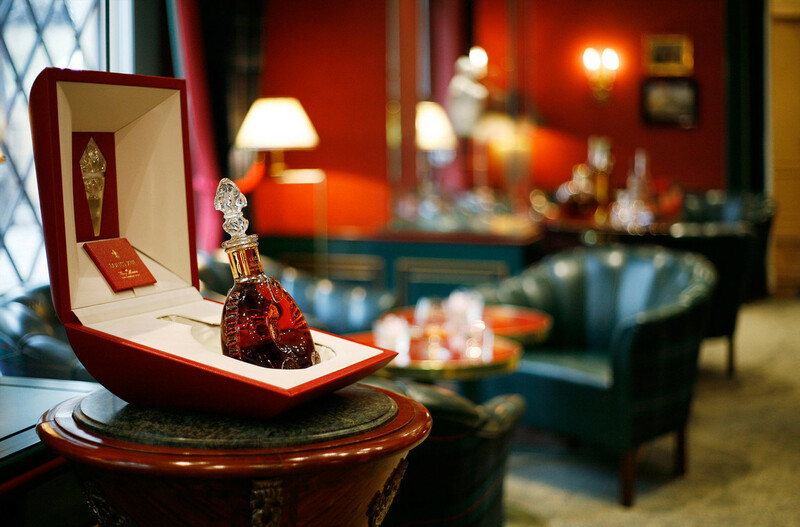  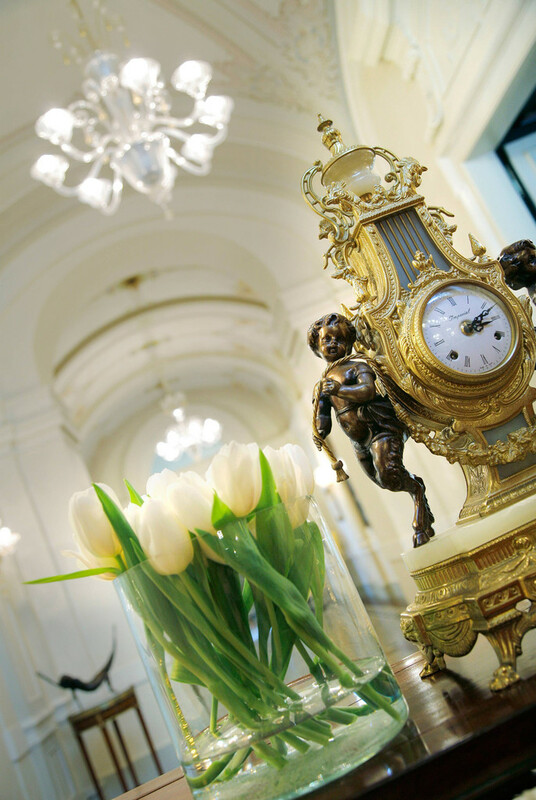 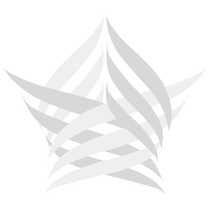 Hotel Le Palais Prague represents an outstanding commitment to individual service and personal customer care. 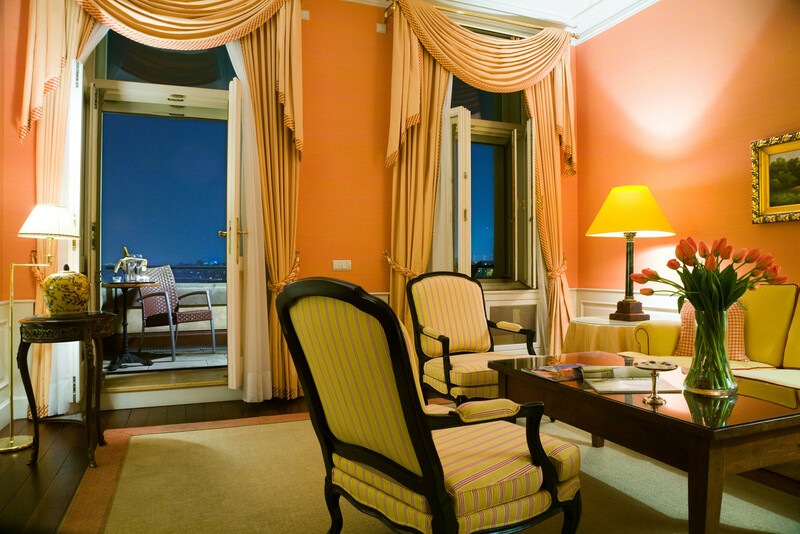 The stylish Bellevue Suite (65 m²) has small hall with an al secco ceiling painting, large living room, separate cozy bedroom and luxurious marble bathroom with bathtub and shower. 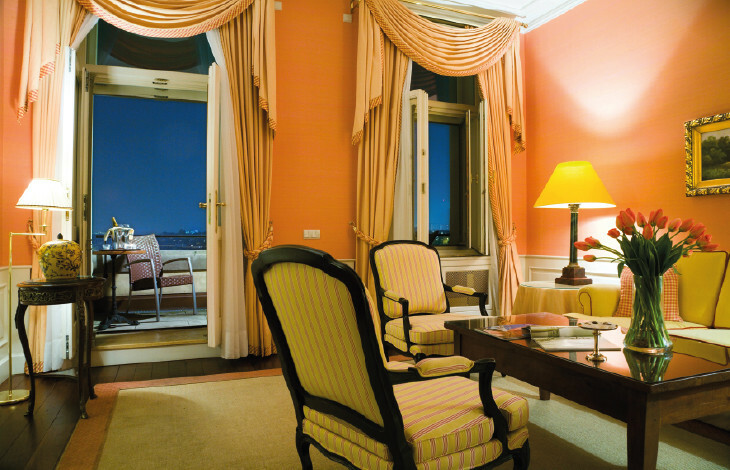 The Bohème Suite (94 m²) offers fantastic views and has a bedroom as well as two separate living rooms. 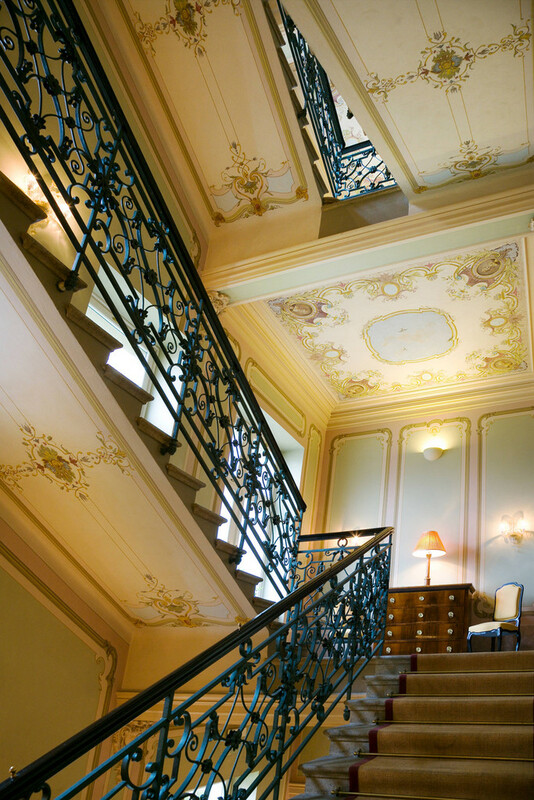 The ceilings in both living rooms are decorated with original al secco paintings. 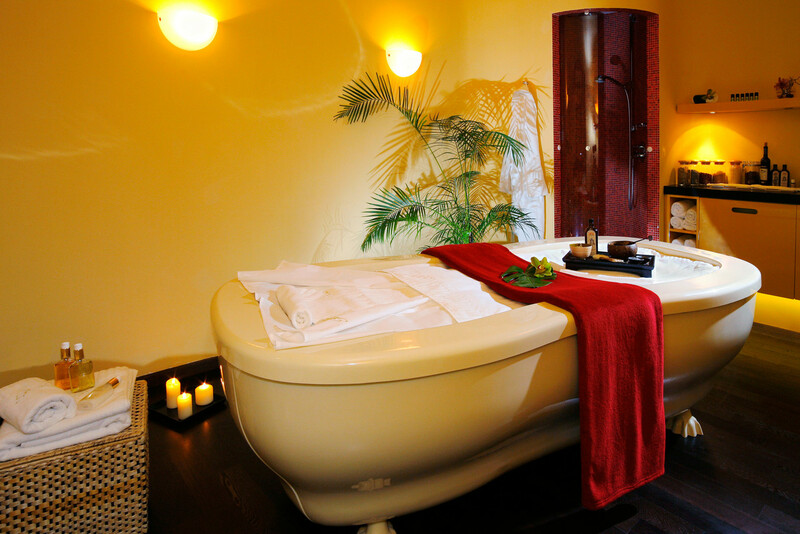 The marble bathroom features a bathtub, shower and double sink. 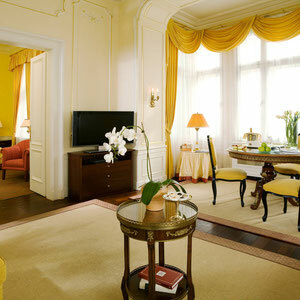 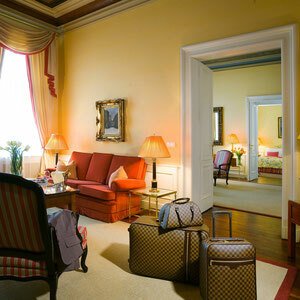 The Belle Époque Suite (72 m²) has a separate bedroom and a large living room with an open fireplace. 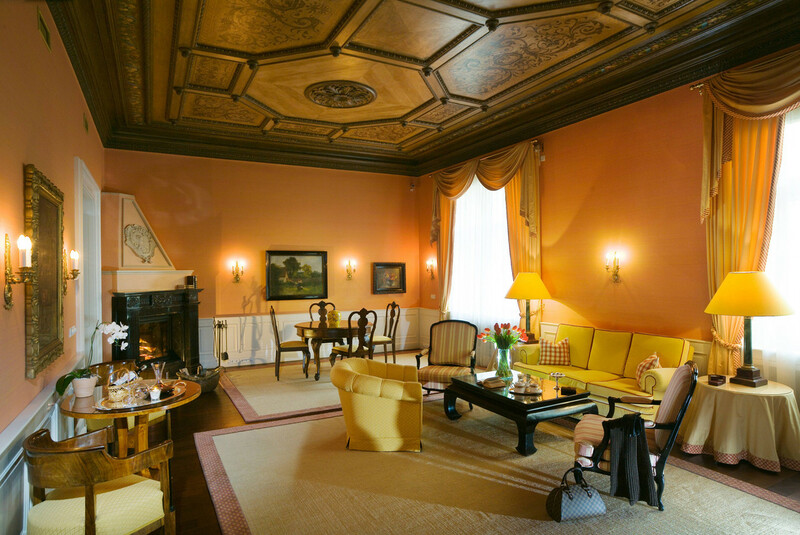 The original ceiling fresco depicts a scene of celebrating angels . 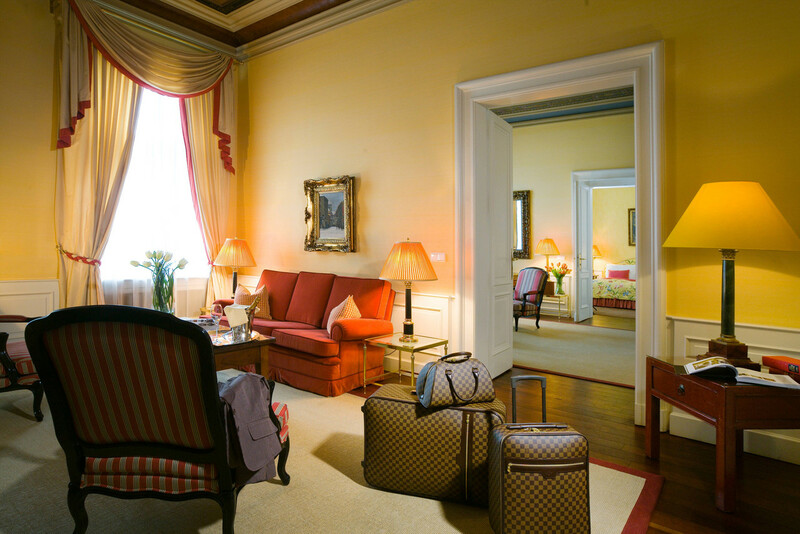 The Marold Suite (72 m²) has a separate bedroom and a large living room with a remarkably realistic oil-on-plaster faux-bois ceiling. 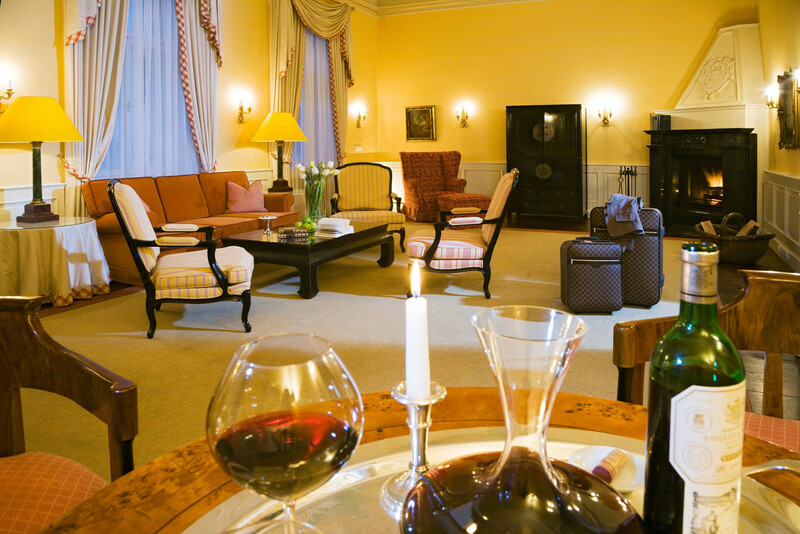 The luxurious atmosphere is highlighted by an open fireplace. 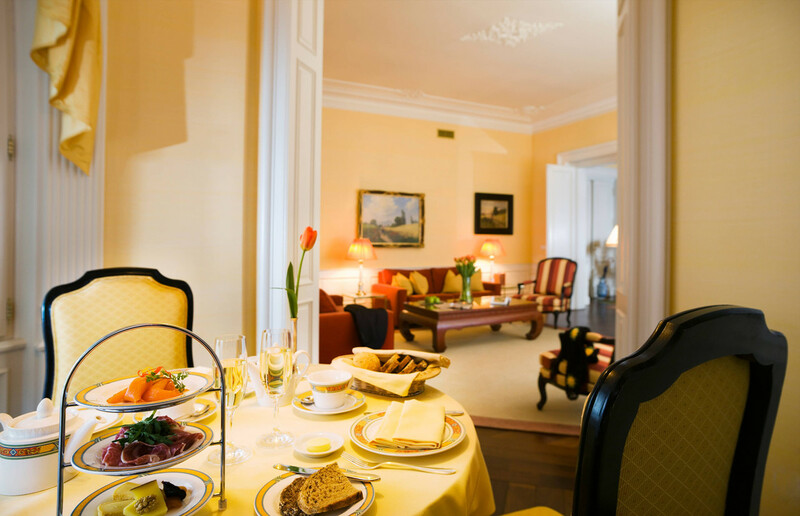 The Belvedere Suite (74 m²) is a breathtaking tower suite with comfortable bedroom, hall with antique desk, and large living room. 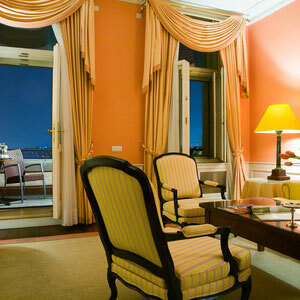 The bay window offers beautiful views of Prague. 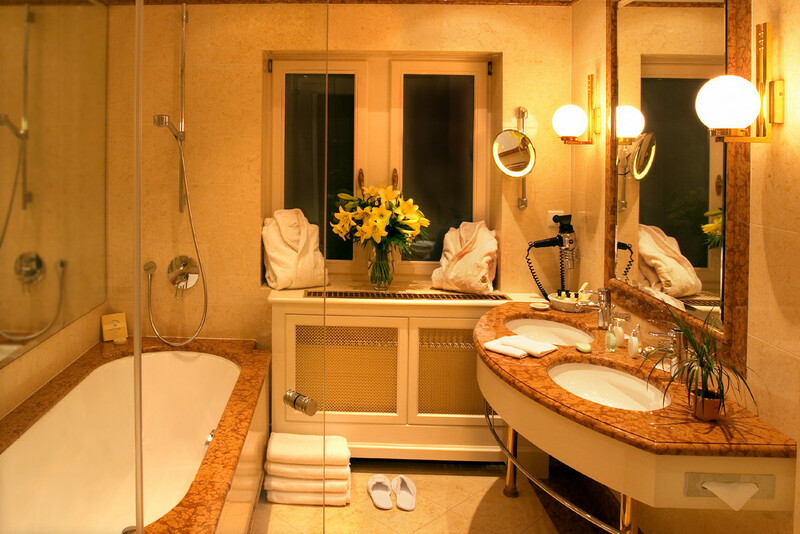 The marble bathroom features bathtub, shower and double sink. 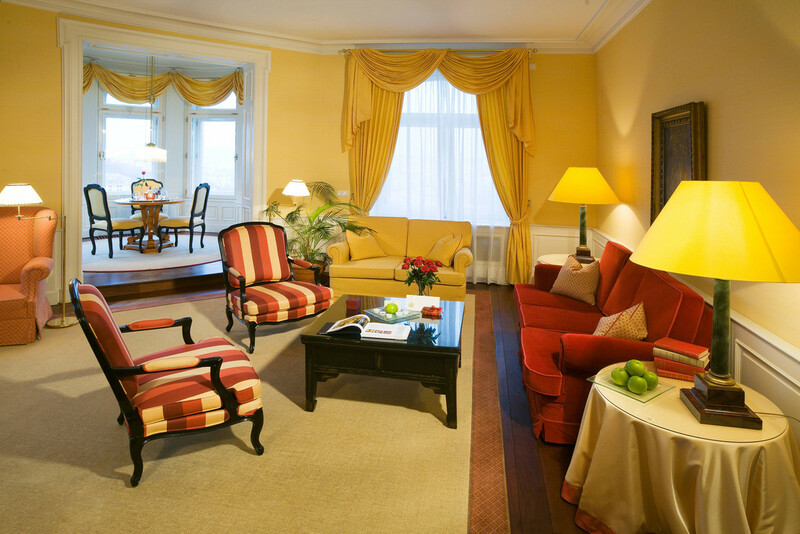 The Balcony Suite (63 m²) is divided into comfortable bedroom, separate living room and marble bathroom with bathtub and shower. 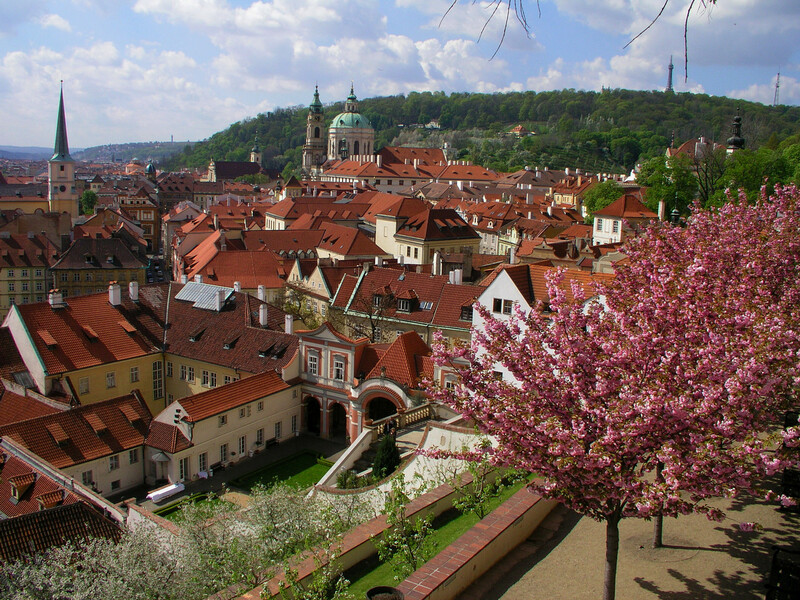 From the balcony, guests can enjoy wonderful views over the rooftops of Prague. 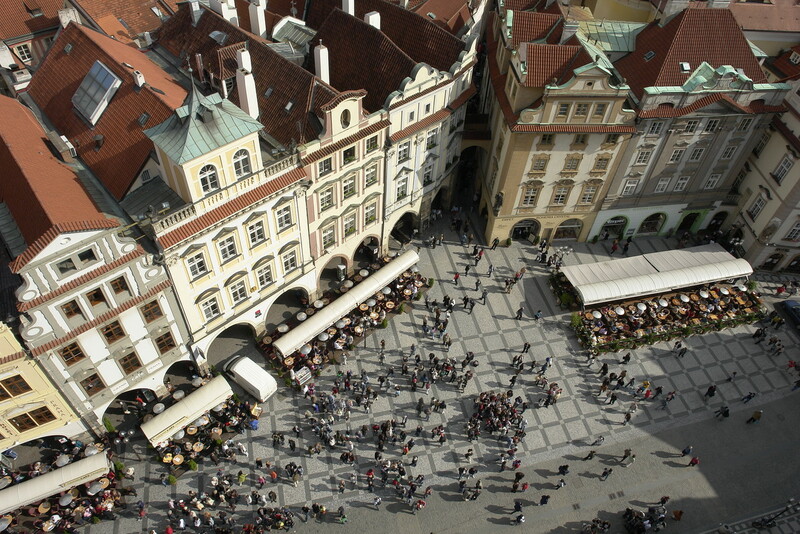 The National Museum, the oldest museum institution in Bohemia, was established as a “national museum” in 1818 by the ceremonial declaration of the of aristocracy on 15th April. 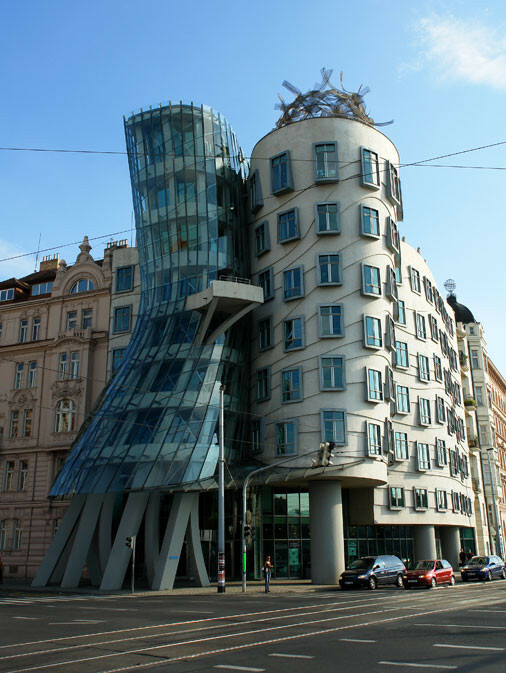 Beautiful, elegant buildings, similar to those found in Paris, surrounded by many historical and cultural buildings. 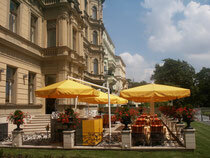 It is an exclusive shopping precinct filled with luxurious designer retail stores.